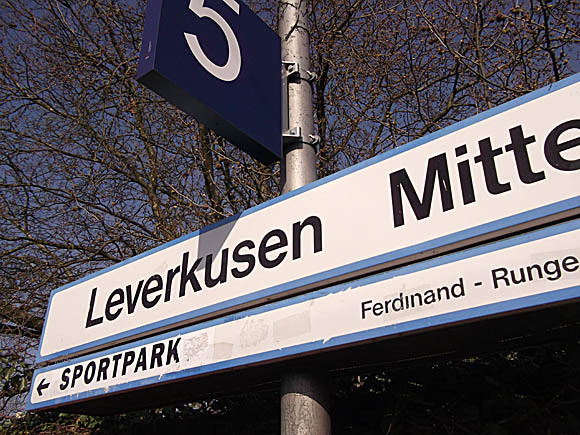 The conglomeration of Leverkusen has grown in tandem with the local football club and its parent company, pharmarceutical giant Bayer. When the club was formed a century ago, this area just over the Rhine from Cologne 15 minutes away, was nothing but a grouping of small settlements. Four joined together to form the town of Leverkusen in 1930. The more tourist-friendly settlement of Opladen joined after the war. The club owes much to the worldwide success of headache tablets. This modest local pharmaceutical company, co-founded by Friedrich Bayer, patented the aspirin in America the same year that they founded their sports club, 1904. Aspirin went on to become the world’s biggest selling painkiller, taken to the moon by Neil Armstrong. The population in this industrial centre has tripled since 1930. With it, the company’s football club of Bayer 04 Leverkusen have gone from regional league also-rans to Champions League finalists. In fact, the football club had separated from Bayer’s sports department shortly before that narrow defeat to Real Madrid at Hampden Park in 2002. As a separate entity, despite the tag of ‘Neverkusen’ for second-place finishes, Bayer’s consistency has been remarkable – only once out of the top ten since 1999. A fourth place in 2015 brought Champions League football to the BayArena again. Köln-Bonn is the closest airport to Leverkusen. A train or S-Bahn takes just over 30mins, changing at Köln Hauptbahnhof, for €10 or under, to Leverkusen Mitte. A taxi (+49 221 2882) would take 15mins and cost €35. There is a network of buses that serves Leverkusen and surrounding communities but walking is the easiest way to get around the small town itself. 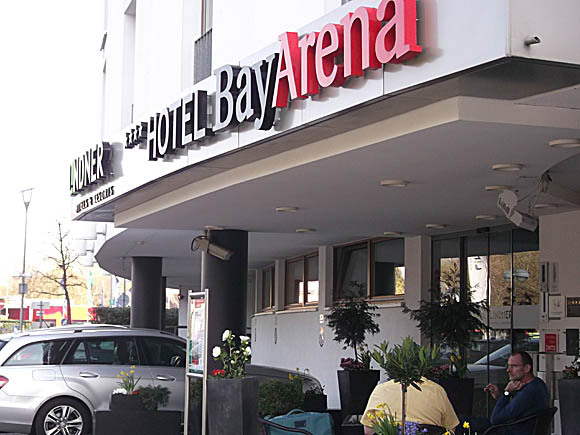 Even the walk from Leverkusen Mitte station to the BayArena is a short and pleasant one. The local taxi firm is Taxi-Ruf Leverkusen (+49 214 3333). 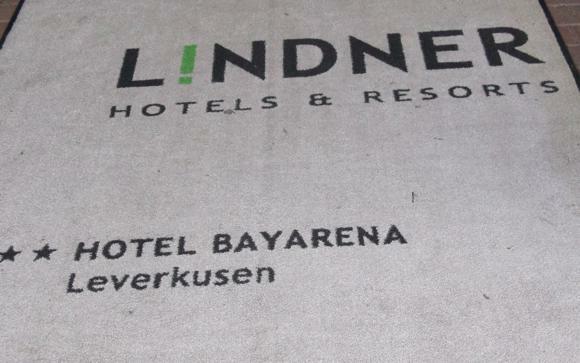 Leverkusen City Hall has a list of local hotels but no booking service. Neighbouring tourist mecca Cologne is full of hotels. 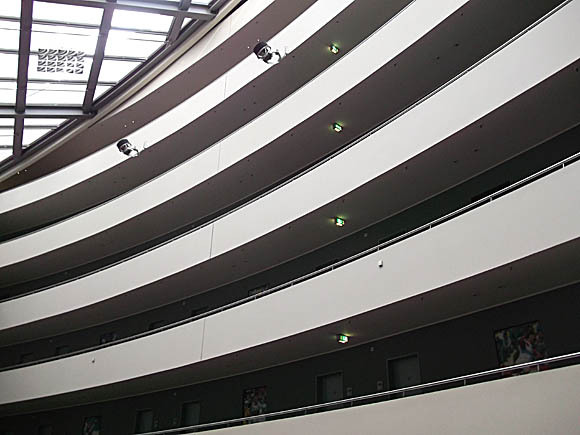 Leverkusen has one of Germany’s best stadium hotels, the four-star Lindner Hotel BayArena, built into the North Stand of the ground. It offers match-night packages (double from €124, single from €174) of room, ticket plus €10 credit on a stadium card, breakfast and a drink in its bar. There are VIP packages too. Sauna, steam and gym are also on hand. The upscale bar/restaurant, Winner’s Place, with its numerous TVs for sport, is for hotel guests only on match days. 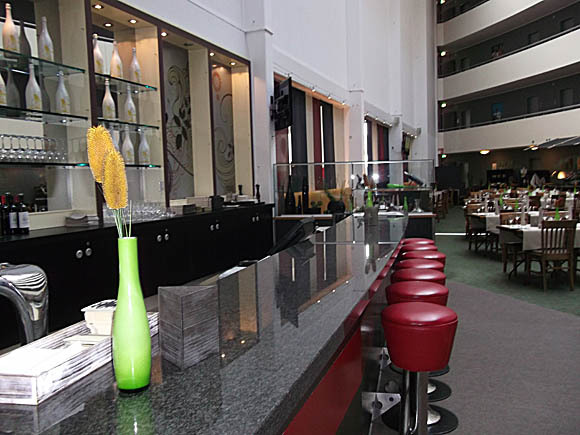 Other options near Leverkusen Mitte are the family-run Altstadt Hotel with slightly cheaper rates at weekends, the similarly standard Hotel Arkade and a hotels in the budget Ibis chain. 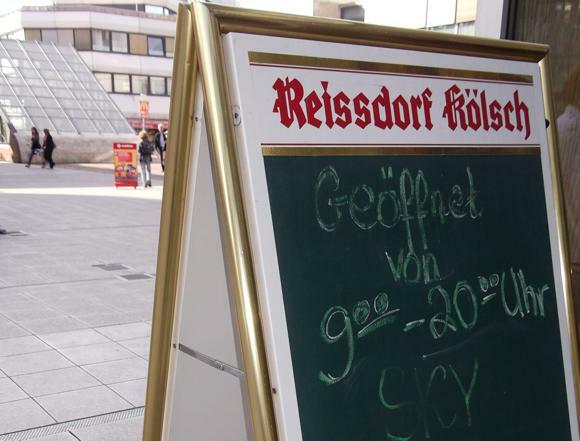 Light, refreshing Kölsch is the beer you’ll find around Leverkusen, such as at the lovely old Schnitzel Hans at Bismarckstraße 230 within easy reach of the stadium. On the other side of the stadium, Stadioneck12 is an evening-only fans’ bar decked out in colour photos of Bayer action at Karl-Marx-Straße 36. 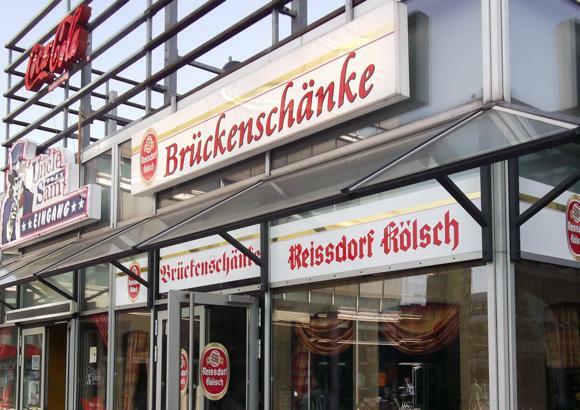 By Leverkusen Mitte, you’ll find live games screened at the Brückenschänke, Friedrich-Ebert-Platz 9, in an arcade of shops and restaurants. 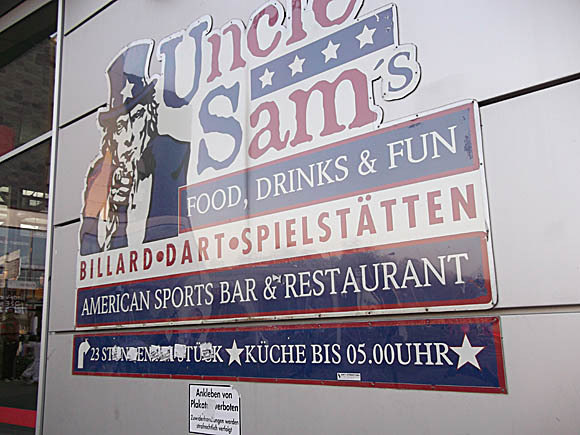 In the same complex, Uncle Sam’s is a games centre (snooker, pool, darts) with live match broadcasts and a full menu. There, too, Kölsch is the beer of choice. Finally, mention must be made of the age-old live-music bar Topos at Hauptstraße 134, a Leverkusen landmark saved from closure in 2012.